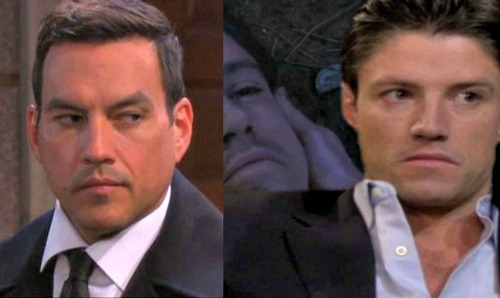 Days of Our Lives Spoilers: James Scott’s Return as EJ – Fans Want It, Can DOOL Make It Happen? Days of Our Lives (DOOL) spoilers reveal that there’s one comeback viewers are really rooting for. 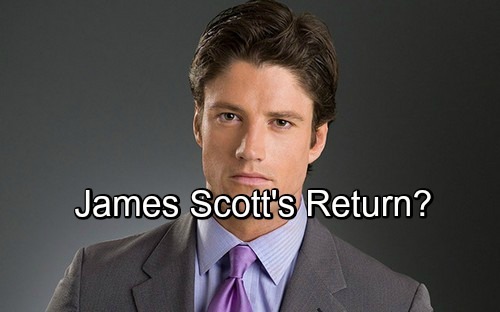 EJ (James Scott) was a fan favorite during his time on the NBC soap and DOOL watchers have never forgotten about him. In fact, Scott was recently on Daytime Confidential’s list of top 20 soap stars that fans are most interested in. It’s clear that many people would love to see EJ back in Salem. There are certainly signs that EJ will return at some point. Days set up the option shortly after the popular character was killed. Kristen (Eileen Davidson) injected EJ with the famous back-from-the-dead serum that was later used on Will (Chandler Massey). During Kristen’s popup a few months ago, she confirmed that EJ was still alive. 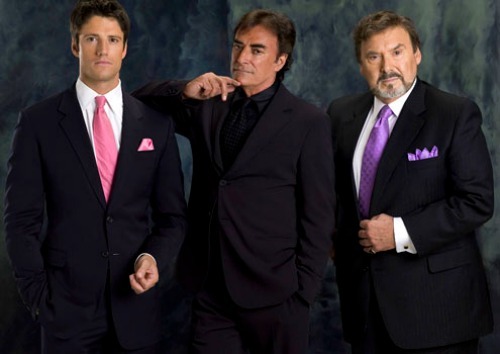 Since DOOL has planted these clues, the final pieces are in play. It seems likely that they’re cooking up an EJ return for Sami’s (Alison Sweeney) next stint, which will air later this year. Days of Our Lives spoilers suggest that Sami may still be in town when November sweeps rolls around. That’d be the perfect time for EJ’s shocking return. Of course, there’s an important question on everyone’s mind. Who will play EJ if he indeed comes back? In the past, Scott has been adamant that he wasn’t interested in returning to Days. However, things can change. If the price is right and someone begs him hard enough, Scott might be willing to consider it. That’s especially true since Sami’s stint is looming. “EJami” was a well-liked pairing that put once both stars front and center. Scott might want to take advantage of this opportunity and recapture the magic. Nevertheless, it wouldn’t be the end of the world if Scott refused. Recasts are part of the soap biz, so fans generally accept them. There’s surely another dashing actor out there who could play EJ. It may not be quite the same, but plenty of viewers would welcome EJ in any form. Since Stefan (Tyler Christopher) is now in the picture, that could lead to some great conflict. Stefan may be able to walk all over Chad (Billy Flynn), but EJ? That’s a different story! Stefan and EJ’s rivalry would be ridiculously fun to watch. Are you hoping EJ’s comeback is looming? Is James Scott the only EJ you’re interested in or are you fine with a recast? The buzz is building on social media, so we’ll give you updates as other Days of Our Lives news emerges. 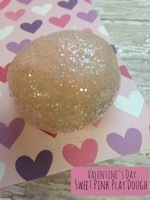 Stay tuned to DOOL and don’t forget to check CDL often for the latest Days of Our Lives spoilers, updates and news.